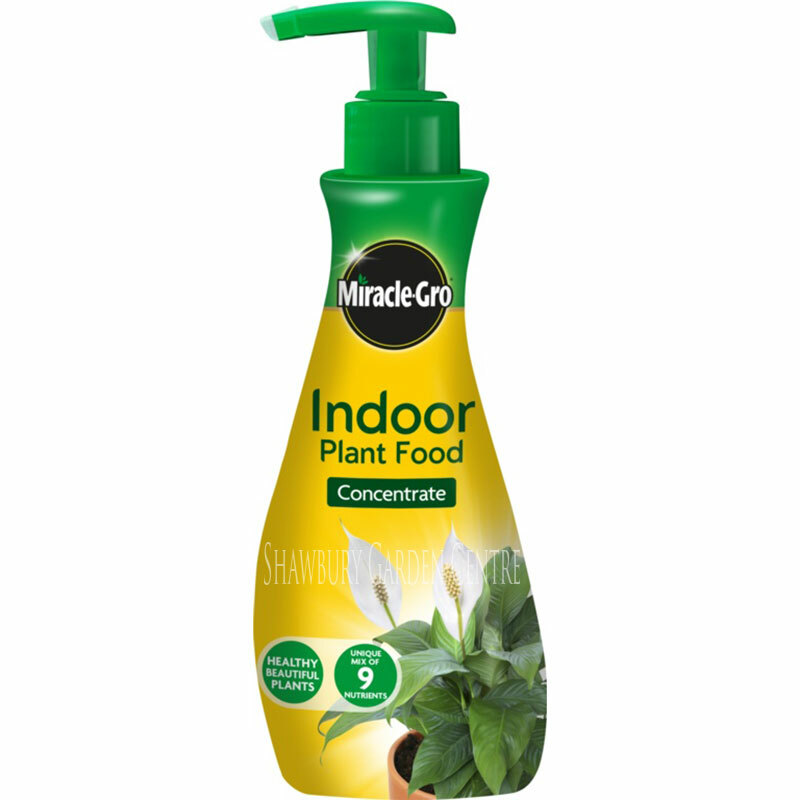 For healthy foliage and maximum flowering. 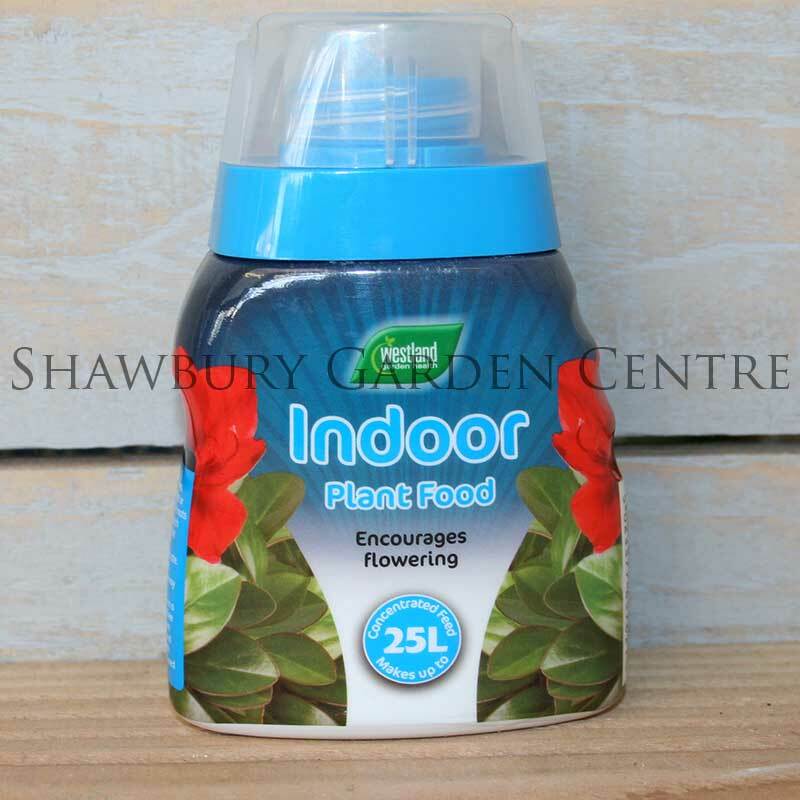 Westland Indoor Plant Food contains Nitrogen for healthy leaf growth & colour, along with Potassium which encourages flowering and Phosphorus to ensure good root growth. 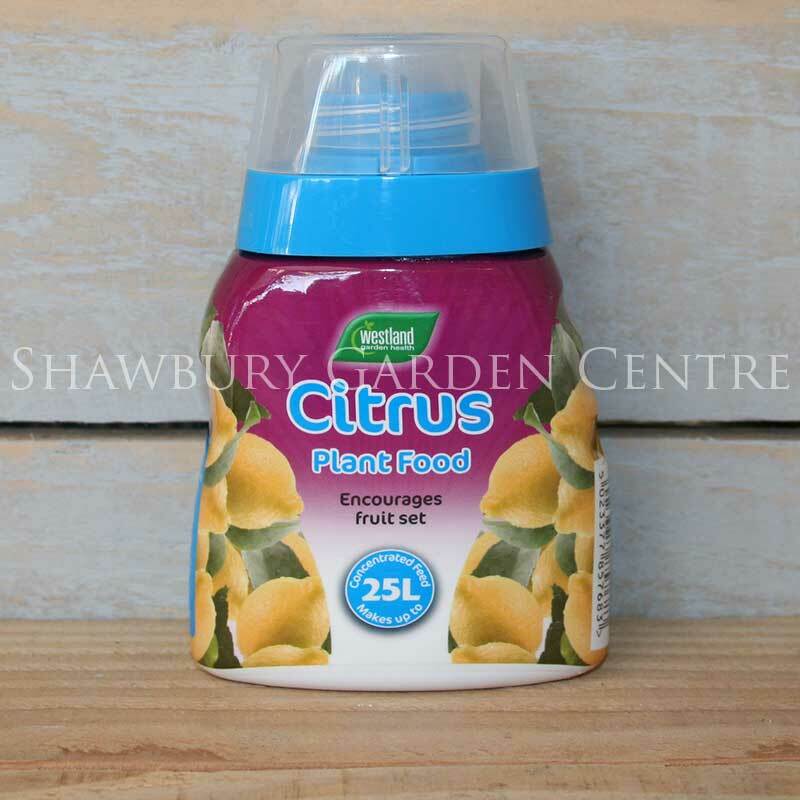 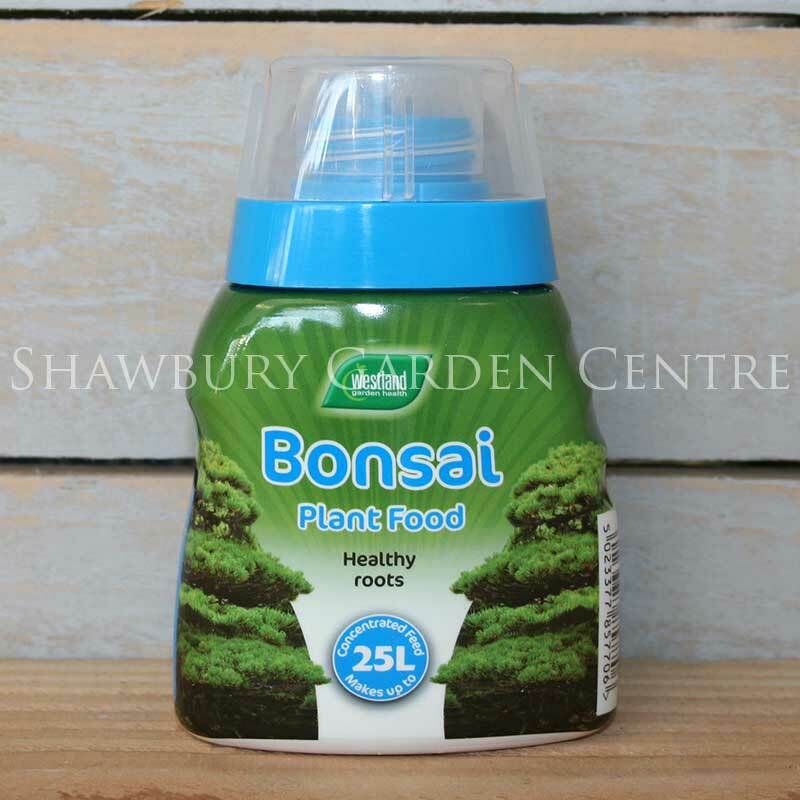 If you would like further information about Westland Indoor Plant Food, please contact our garden centre at Shawbury just outside Shrewsbury in Shropshire, by calling 01939 251315 or emailing.